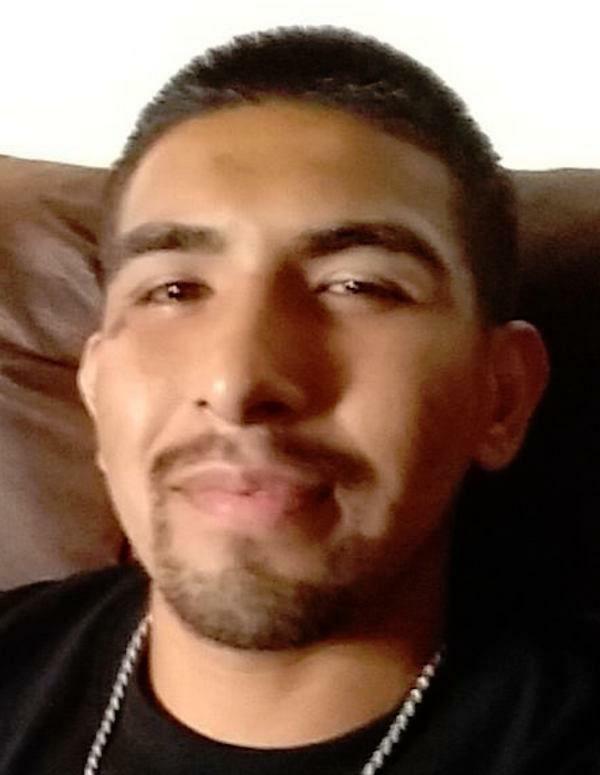 Fatally shot on November 24, 2017 in Klamath Falls, Oregon. 147 candles have been lit for Emilio. 1 Love you Mono, we all do! 1 You are a WARRIOR through and through!